Sports teams need coaches, professional athletes need coaches, kids trying to achieve good grades need coaches so if you are trying to be the best you can be – who is your coach?? They feel constantly frustrated, running around always busy but not clearly achieving what needs to be achieved. 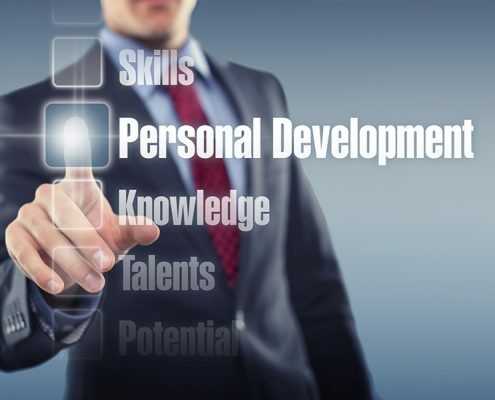 Coaching for your personal development is something you need, something you deserve and if you chose Partner Learning Solutions to help you, something you will greatly value.